It doesn’t take Lady Luck to find a good time among Kansas City’s multiple casino options. All but two of KC’s six gambling establishments are riverboat casinos, hence the locally coined nickname “the boats.” Expect your fair share of Vegas-style embellishments—including fabulous dining and national entertainers—yet with the welcome addition of KC’s good ol’ fashioned Midwest hospitality. Feeling lucky? We’ll meet you at the boats! What’s this? The area’s first land-based casino! (And it just so happens to be in Kansas, if you’re paying attention.) Instead of overlooking the beautiful Missouri River, the Hollywood sits next to the Kansas Speedway, with views of every turn. Also located next to the popular Legends shopping center, you’ll find plenty of activities, dining and places to stay to keep you entertained—including Cabela’s and Nebraska Furniture Mart. What better way to spend your winnings? Originally called Station Casino when it opened in 1997, Ameristar took over in 2000 and has since grown it into one of the country’s largest casinos—and one of Kansas City’s most awarded. 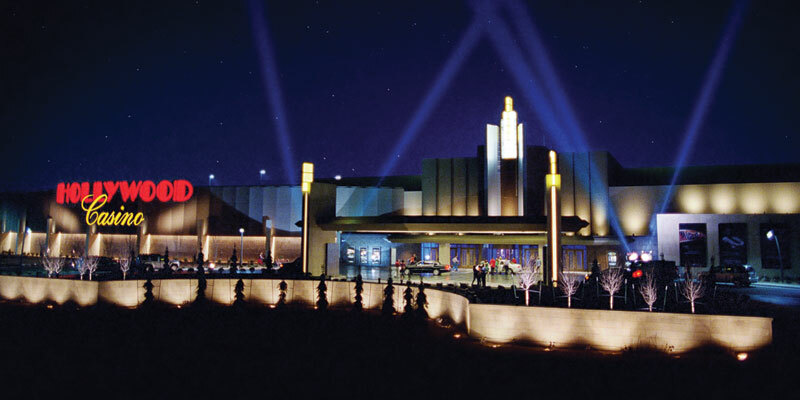 It was designated as the 2012 "Best Casino” by Ingram’s Magazine, the 2011 Kansas City Magazine’s “Best of Kansas City” readers’ poll and 2011 Best Casino in Home in the Northland Lifestyle magazine’s readers’ poll. It also was awarded Best Steakhouse, Best Buffet, Best Live Poker and Best Tournaments in the 2012 Casino Player Magazine’s “Best of Gaming” awards. 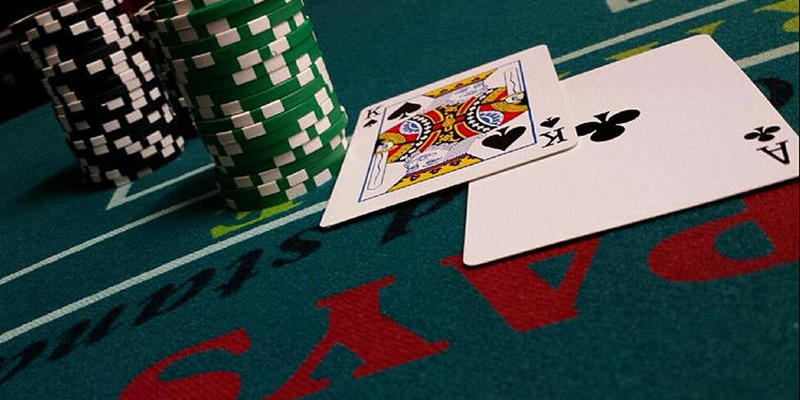 With betting allowed up to $10k on select table games, this is the place to be for all you high rollers. 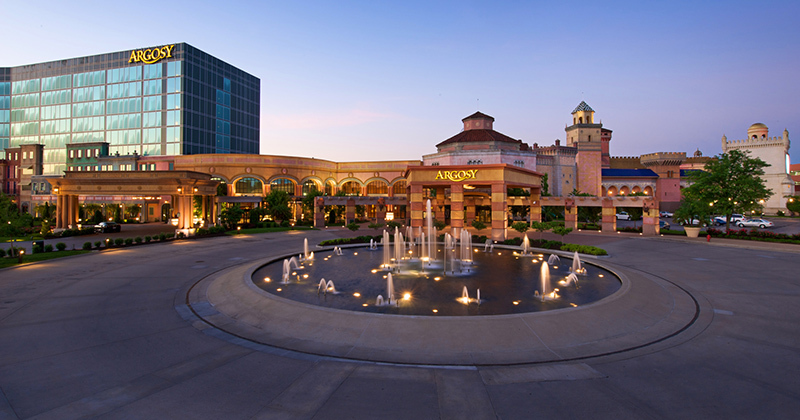 Located just five minutes from downtown Kansas City, Argosy Casino Hotel & Spa was KC’s first riverboat casino. It opened in June 1994 and actually took guests for two-hour gambling cruises along the Missouri River. From 1996 to 2005, Argosy docked for good, and underwent a number of multimillion-dollar renovations, doubling the size of the gaming floor, adding the 258-room luxury hotel, spa and meeting space—not to mention earning a few architectural accolades along the way. Harrah’s holds two big distinctions among Kansas Citians. For starters, it was the second-ever riverboat casino in town. 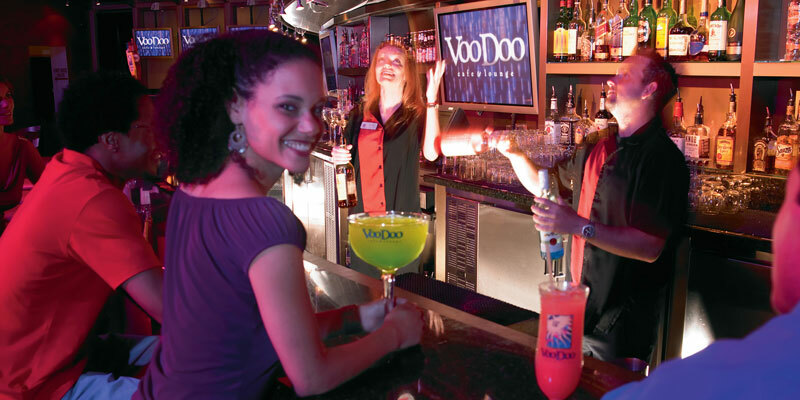 And if that’s not enough to pull you in already, wait till you hit the Voodoo Lounge. From the area’s hottest DJs to national touring rock bands and more, VIP treatment and fun abounds. Kansas City’s most “modest” casino—as far as size goes, anyway—is located just a few minutes from the downtown area. Isle of Capri Casino offers all the slots, poker machines and table games you can ask for—including eight live poker tables for you six-card and Texas hold ‘em fanatics. While far from being the largest casino in KC, this Kansas-side gem is unique in a number of other ways. 7th Street Casino is operated by the Wyandotte Nation—a tribe that once made its home in Wyandotte County, Kansas. Located in the heart of KCK, it occupies a former Shrine building which also happens to be across the street from the historic Huron Cemetery, a Native American burial ground. By virtue of the building’s historic nature, the atmosphere has a way of harkening back to Kansas City’s rowdy early 20th-century reputation.